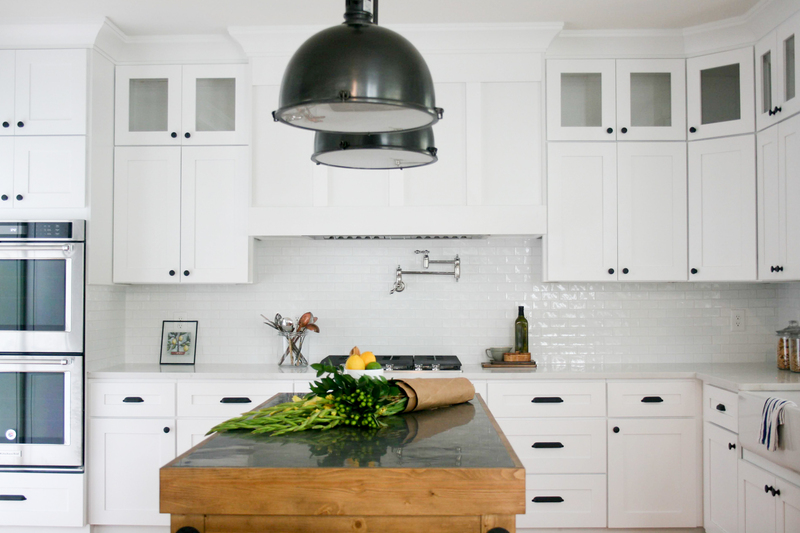 I’m excited to share my latest kitchen renovation I worked on with a wonderful client in Sugar Hill, GA. When I first met with her she said she wanted a “white kitchen”. Can you believe I’ve never actually done a white kitchen?! I didn’t even realize it until she said that’s what she wanted and I was excited to get started and deliver a kitchen she would be over the moon about. This is gorgeous Emily! As always amazing work! Your kitchen is simply fabulous. I just love these pictures. Thanks a lot for sharing this wonderful post.